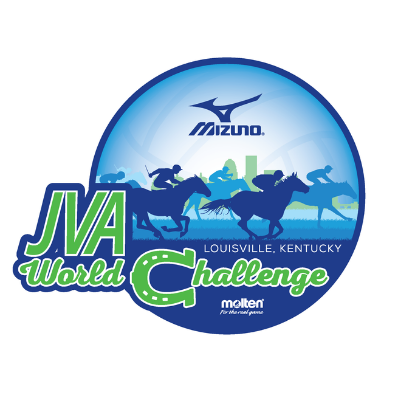 Vital 17-1 Gold brought home some hardware with a 3rd place finish in the JVA World Challenge 17 Premier Division! 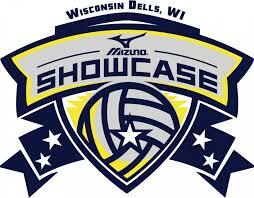 And the 16-1 Gold team gets to the Gold Bracket in the 16 Club Division. Click the link to see how the other Vital teams finished. If you’re going to be a 5th-9th grader in the fall of 2019 and are looking for some 6 on 6 action, sign up for our summer league! Click the link above to take you to registration and for more information about the program. 2019 Sand Season Registration is Open! Click the link above or the Vital Sand Logo at the top of the page to register for the 2019 sand season and to find more information about the program. Summer clinic registration is open! Click the link and select all the dates and skills you’d like to work on over the summer. 18-1s finish 3rd at the NCR Regional National Bid Tournament and earn a bid for the American Division for USAV’s 18s National Championships in Dallas, TX. Click the link to see how we did! 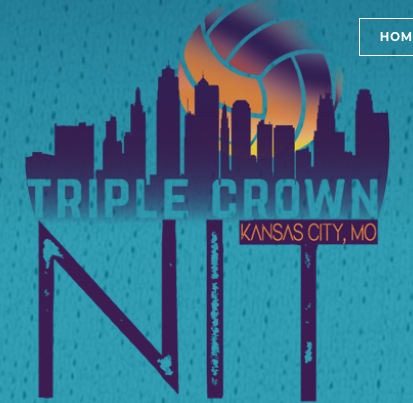 17-1s got the invite to compete with the best teams in the country at the Triple Crown NIT in Kansas City. To see how they did, click the link! 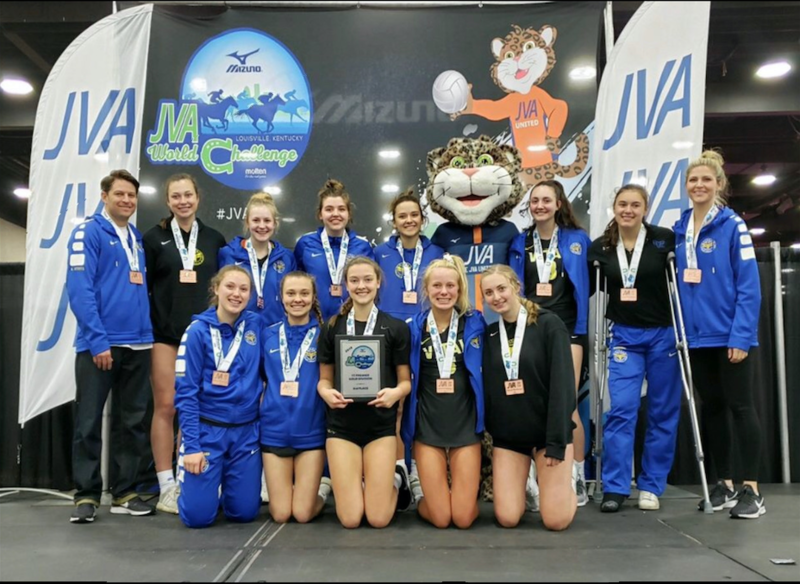 5 teams finish in the top 10 of the NorthStar President’s Day Challenge, with the 15-1s taking 2nd in the 15 Gold Division and the 15-2s taking a 3rd in the 15 Silver Division. See how all our teams finished by clicking the link! Vital teams had a great weekend in Milwaukee for the JVA Jamboree! Four teams finished on the podium including the 16-1s with 1st place finish in 16 Club Division. And Vital’s 15-1s take a 2nd in 15 Open. Click the link to see how all the Vital teams finished! Vital teams performed well again in Rochester for the Frostbite Festival Round 2! 14-1s with the best result in the Big City Luau with a 3rd place finish the gold division! To see all of our results click the link above. Vital teams performed well in Rochester for the Frostbite Festival. The 17-2s headline the group with a 5th place finish in the 18s division. Longtime Vital member Drew McDougall (17-1s) has committed to D1 South Dakota State University. The Jack Rabbits are getting a good one! Junior outside hitter Makenna Berger has accepted an offer to play at the collegiate level. And it’s not just any offer, she will be continuing her volleyball career with the D2 power house Golden Bears at CSP.